I went to this show in NYC as a child and had so much fun. 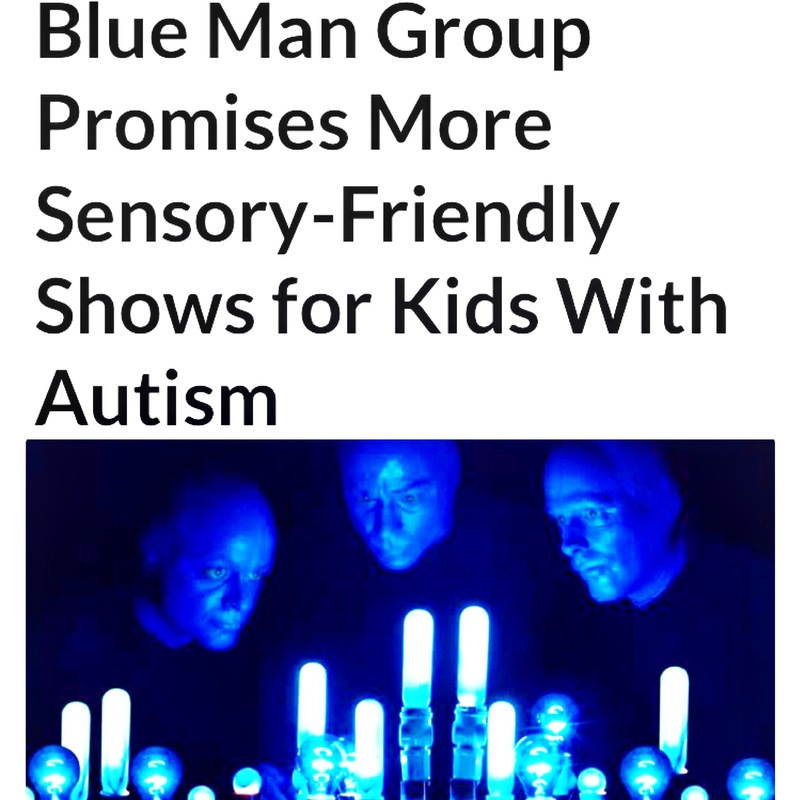 It’s awesome to know that they’re making an effort to help more kids feel included. 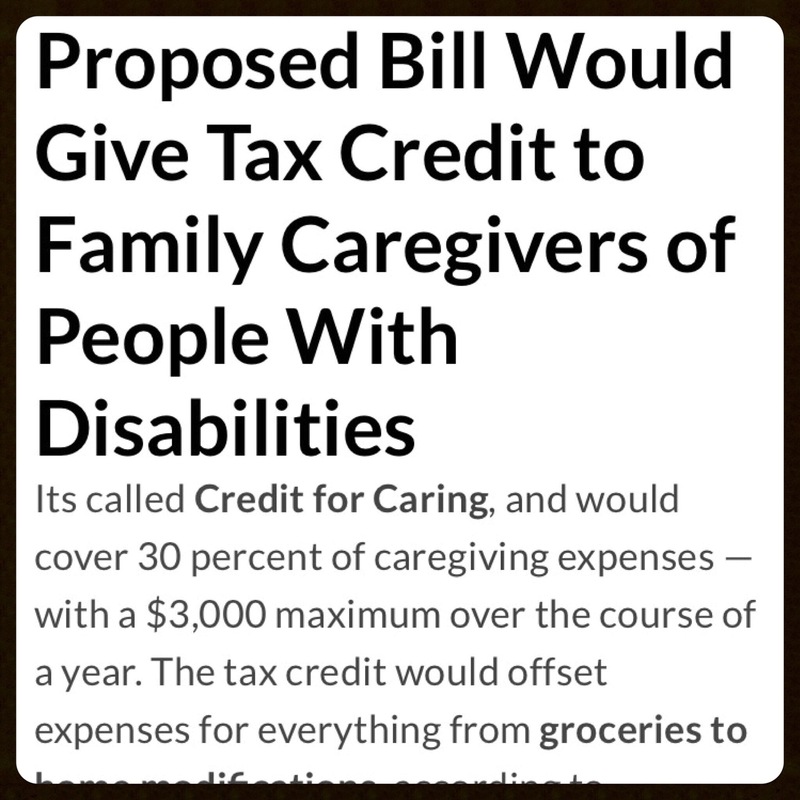 This is something that family caregivers of people wth disabilities truly need and deserve. Even though they’re family, and they care for their loved ones due to their love for them, they too need help along the way. Caring for someone with a disability is hard. Not to say people aren’t happy to do it, but it can be emotionally taxing, hard on relationships and not to mention extremely and ridiculously expensive. Hopefully this bill passes because it would really help people deserving of a helping hand.